Why do you buy a new video game console ever few years? No, this isn’t a trick question; just think honestly about it. Is it because they are more powerful? Is it because of the new games they will offer? Are you someone that just likes to own everything that’s new? Whatever your logic, the point is that there are a lot of good reasons why someone might choose to buy a new gaming console when it comes out. Now ask yourself this: What if you never actually had to buy a new console again and could still satisfy all of the reasons you might have bought one? According to recent interviews with key Microsoft employees, that’s exactly the video game future the company is banking on. Microsoft Executive Phil Spencer had previously granted a private interview/showcase of the upcoming Project Scorpio to Engadget editor Nathan Ingraham, and Ingraham had stated that the impression he came away with was that Phil Spencer and the Project Scorpio team were preparing for a future in which the idea of buying a new console every few years will be “obsolete,” and that Microsoft is going all-in on this future with the development of their upcoming console. So what does this mean, exactly, for console gaming? 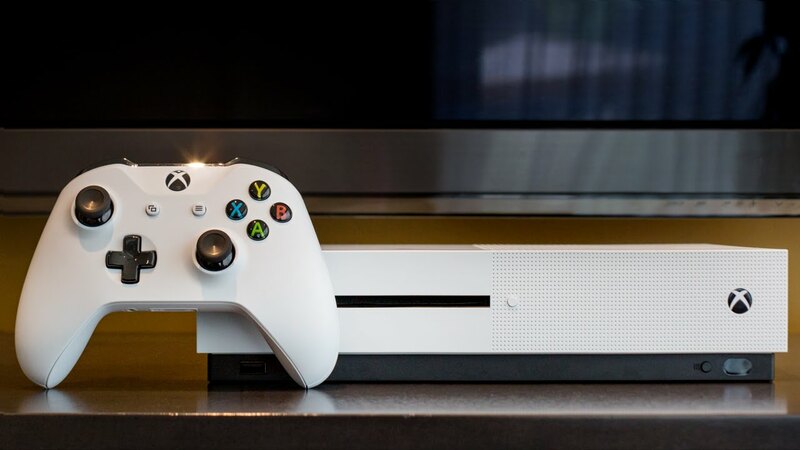 Well, at least according to Microsoft, the future of console gaming is going to look a lot like PC gaming in that you will buy one console (they’re hoping it’s going to be Project Scorpio) and you will continue to upgrade it piece by piece as major hardware improvements become available. The end of console generations? Could such a thing ever really be possible? Well, yes, actually. Microsoft is making a bold statement at the moment by suggesting that console generations are dead without ever having really posed a viable alternative or even elaborated on how Project Scorpio is going to lead us to this bold new future publically. They’re backing themselves into a corner of hype, so far as that goes, but their idea isn’t a bad one. The industry may continue to support new consoles for a few more years, but the technology is there to ensure that people are not obligated to buy a new console, and it may indeed be time to take advantage of that potential. What remains to be seen is if the gaming community will embrace a change as major as this one should it come to pass.